If you work in an office, then you’re breathing the same air as your coworkers for a full 8 hours a day. In other words, this is the perfect environment for sickness to spread, especially as the weather starts to cool. Big or small space, there’s still a way for stuff to spread. Keeping away from your sick coworkers could help your chances of staying healthy, but you can’t escape from the HVAC system keeping the building warm. 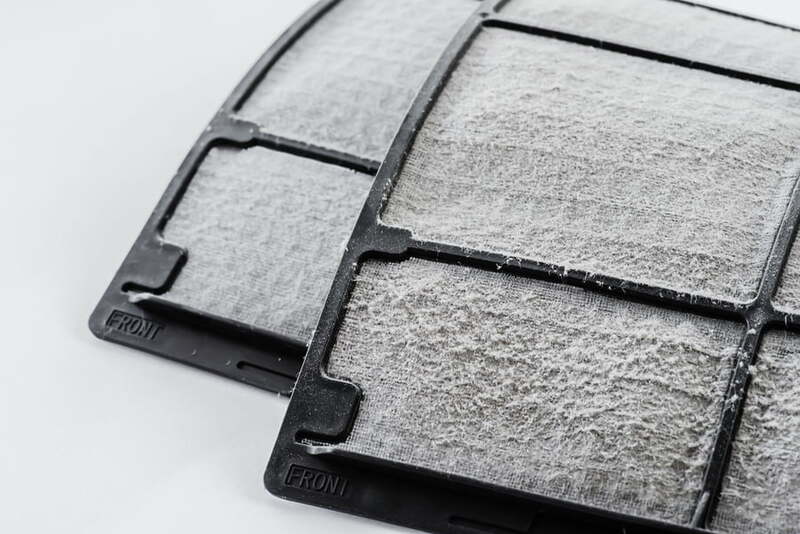 If the air ducts haven’t been cleaned in awhile, then your indoor air quality (IAQ) automatically goes down. Build-up affects the air blowing out, and any cold or flu germs could be hiding in the ductwork. For the allergy sufferers, their seasonal allergies could even continue longer due to the air containing harmful particles. Even if doesn’t contain anything contagious, the HVAC system can still affect the whole office’s health. When you’re having a shopping day, stepping into a business that hasn’t cleaned their air ducts would have the same effect. Especially if it’s located in an older building or a business that features older products like thrift stores. Look out for your employees’ or customers’ health and get your air ducts cleaned. Our Enviro-Air technicians are ready for your commercial projects!